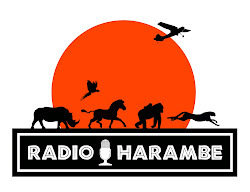 Jambo Everyone: Disney's Animal Kingdom News: Baby Tigers!!! Disney's Animal Kingdom News: Baby Tigers!!! Bambi Meet N Greet: One of my personal favorite Disney movies, Bambi, is celebrating its 75th anniversary. 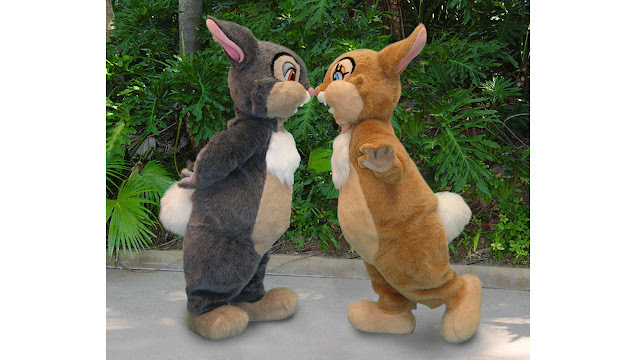 In its honor, you will be able to meet Thumper and Miss Bunny outside of the Conservation Station from 10:20 am to 4:30 pm. This special character interaction only lasts from Friday August 25th until Sunday the 27th. 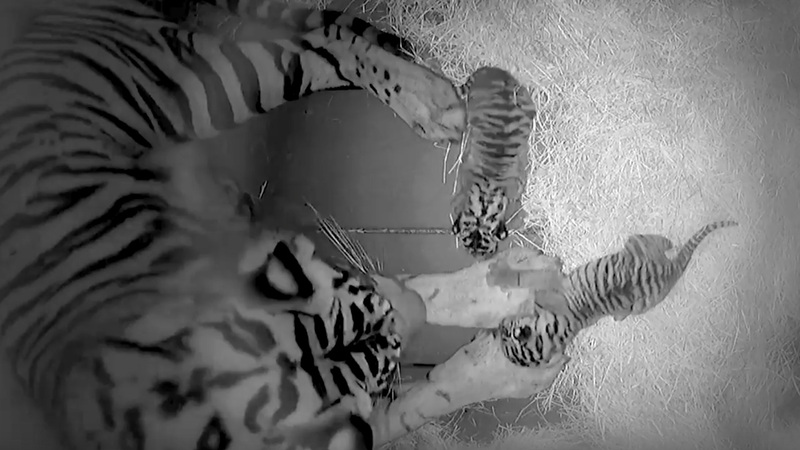 Tiger Cubs: Disney announced the birth of a pair of Sumatran tiger cubs. On the parks blog, Disney has releases a video of the new additions to the Maharajah Jungle Trek. Disney has also said that the cubs will begin coming out in the next few months. As you can see from the video, tiger cubs are basically helpless when they are first born. I would not expect them to be able to come out onto the exhibit until mid Autumn at the earliest. But stayed for further information on that.